Jeg’s 6061 T-6 aluminum breather tubes improve ventilation and prevent oil drainback across the camshaft in race only applications. 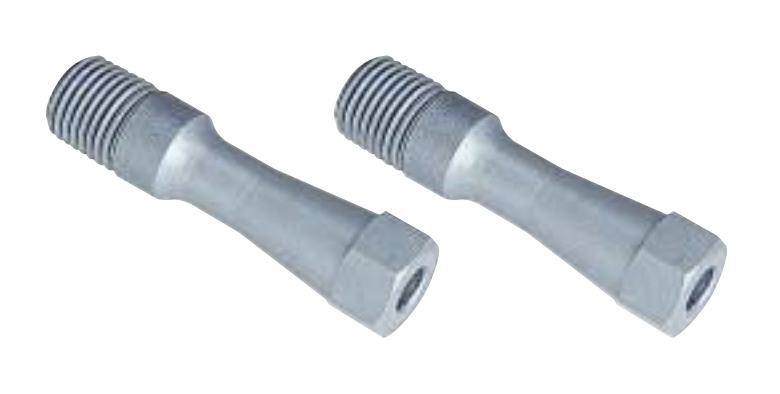 During block preparation tap the oil return holes by using 1/4” NPT (tapered) tap. Always clean the block thoroughly prior to any assembly.